Whether you’re building a new home or updating your current home, our expert plumbing team can handle any job with a level of experience that shows. Our quality of service carries the Mr Rooter name, so you can expect unmatched workmanship in every project we do. 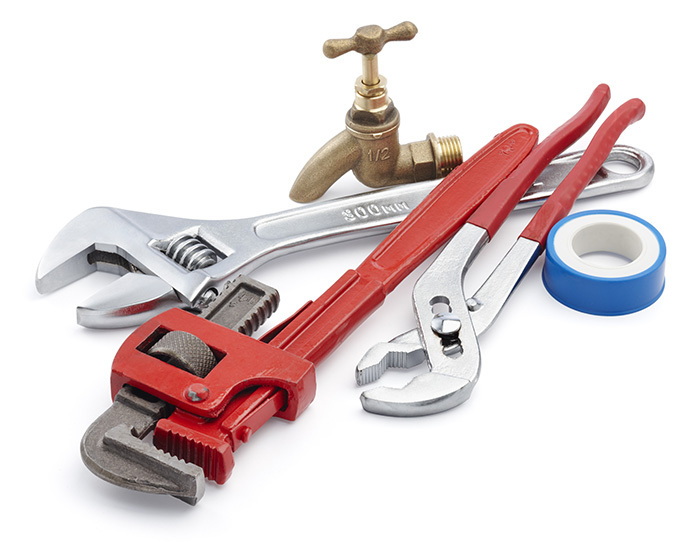 Whether it’s helping you plan and implement your complete plumbing installation, improving any part of your current installation, mapping your plumbing through every room, using the right materials, or even understanding your building codes, we can take care of everything—no matter how large or small the job.